Looking to rent a villa in Al Nahyan instead? Abu Dhabi is a cosmopolitan hub. This Emirate is full of real estate opportunities. Those looking to work and live permanently in Abu Dhabi prefer buying a property rather than renting out a house or apartment. Abu Dhabi is full of options for people who want to buy a villa or apartment and the city is being further developed to accommodate even more people. Al Nahyan is one such area which lies in Sultan Bin Zayed First Street close to Al Salam Street and Al Karamah residential areas of Abu Dhabi. It can be considered as a location that is in the centre of the city. There are many apartments for sale and for rent as well. The residential area of Al Nahyan is also known as Nahyan Camp. 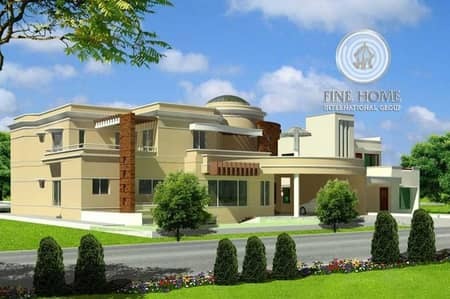 Villas in this community have commodious family rooms and well-designed dining halls. These houses have a minimum of 6 bedrooms while the maximum number of bedrooms are 11. Therefore, one can conclude that these villas are perfect for large families. The master bedroom of every villa has big ceiling windows that allow fresh air and daylight to pour in. The houses are spacious and have patio and vehicle parking for more than one vehicle. Mostly there are big mansions that have sub-units in these villas. The bedrooms have fitted wardrobes. Another key feature of these units is separate rooms for the house. The sale prices of villas are different as there are a lot of options when it comes to buying in Al Nahyan. A 6-bedroom villa for sale in Al Nahyan would on average cost around AED 10,000,000. A 7-bedroom villa ranges from AED 8,500,000 to AED 13,000,000. 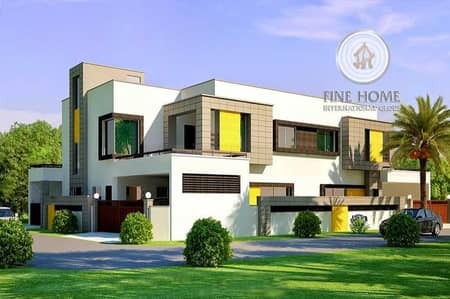 A house with 8-bedrooms ranges from AED 12,000,000 to AED 13,000,000. There is a flexible payment method available for those who can’t afford to pay the entire sum upfront. For instance, a villa that costs around AED 11,000,000 can be acquired with a 25% down payment of 2,650,000 with a 3.24% interest rate. All properties in Al Nahyan exist in a modern yet family-oriented community. There are many malls that lie close to Al Nahyan. Abu Dhabi Mall is 11 minutes away from Al Nahyan residential area. Al Wahda Mall is barely 7 to 10 minutes away. There are many restaurants, such as Salam Bombay Vegetarian Restaurant, Lebanese Corner Restaurant and Pastry and Soulfull Restaurant that offer a variety of cuisines. There are many options for people living in Al Nahyan as many recreational spots are close to this area. Inside Al Nahyan, there are different educational institutes such as Abu Dhabi Men’s College and The Emirates Centre for Strategic Studies. Al Nahyan, also known as Al Nahyan Camp is a developed residential area that is built on exquisite infrastructure. The location of Al Nahyan is of prime importance and is considered as one of the key reason for investing here. The locality is in the main city and it’s easy to commute to and from this area. 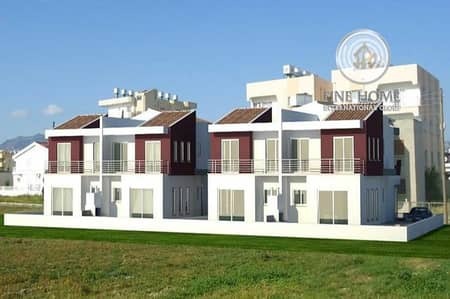 The villas in Al Nahyan are huge with every basic amenity available to the residents. It is close to supermarkets and malls and there are main bus terminals inside the area. 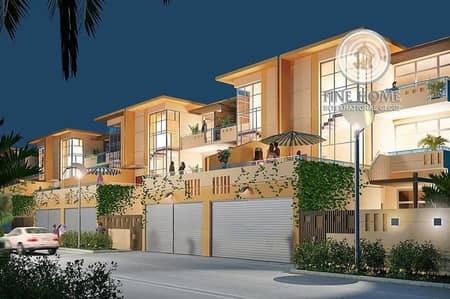 I am looking for Villas for sale in Al Nahyan, Abu Dhabi, UAE. Please let me know about any suitable properties you have. Thank you.